Have preschoolers or kindergarteners coming over for a birthday party? Here are some ideas for a fun bug-themed party! My twin girls are going to be 5 soon. 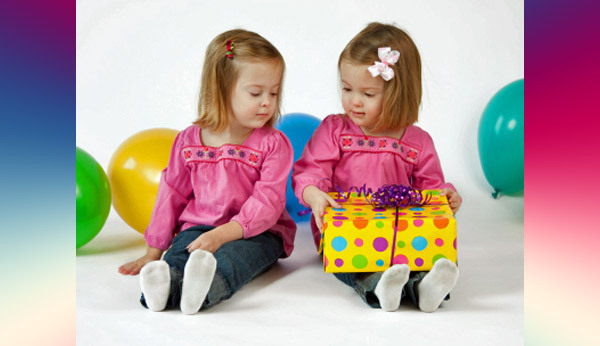 Do you have any ideas for a fun birthday party appropriate for preschoolers and kindergarteners? I recently threw a bug theme party (butterflies, bumble bees and ladybugs ) for 5-year-olds and it was a blast! glitter pompoms, feathers, stickers and fun foam shapes. Right after the art project, kids put on their wings and antennae’s and we did a “bug parade.” They all looked simply adorable! We played “Caterpillar Limbo” using a green pool noodle — just decorate it to look like a caterpillar with antennas and a silly grin. of long fabric around the waist of child playing the end, leaving at least a foot of excess fabric trailing behind. twist and turn but cannot break. The child wearing the “tail” should avoid being caught. Once caught, the end becomes the head, and everyone else shifts back one spot before playing again.